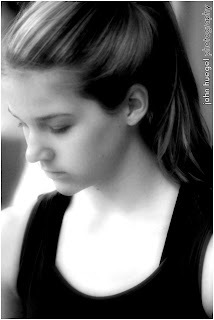 A lovely black and white treatment of a close-up image, taken during ballet class. This entry was posted in black and white, Dance by admin. Bookmark the permalink.